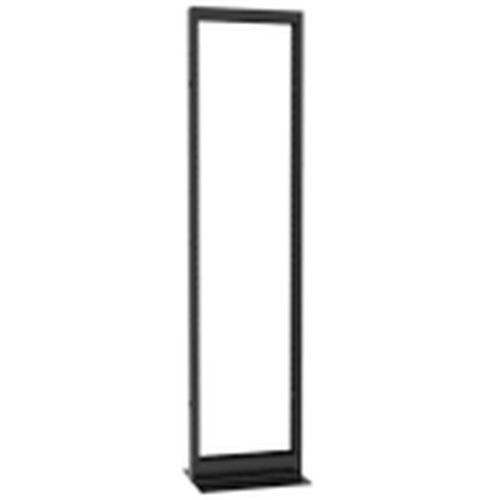 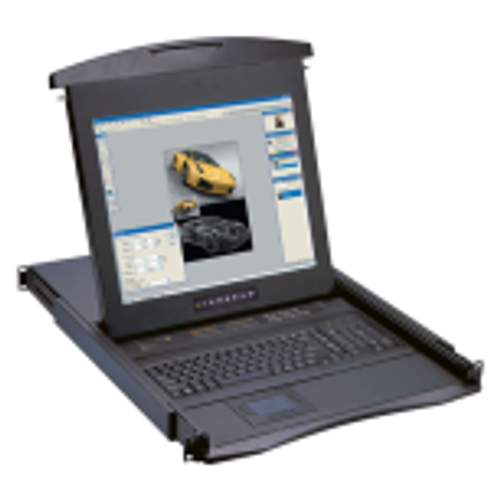 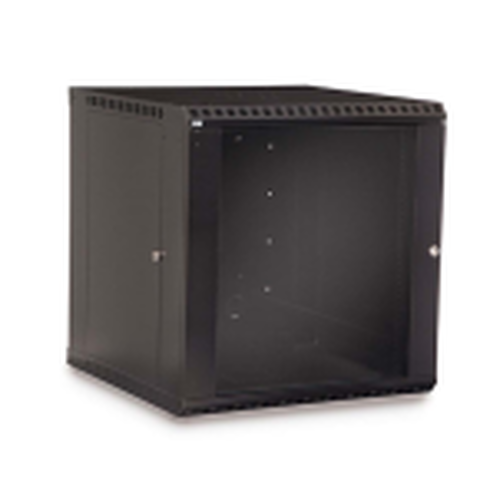 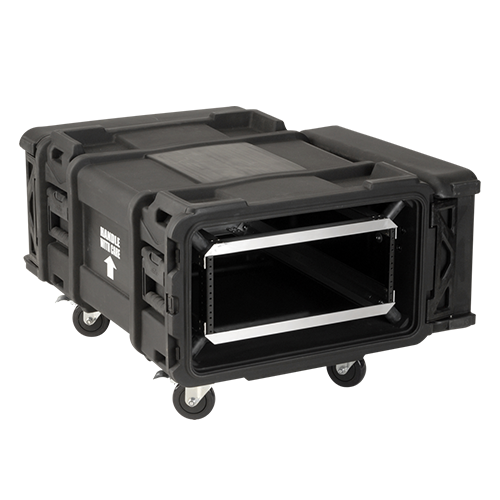 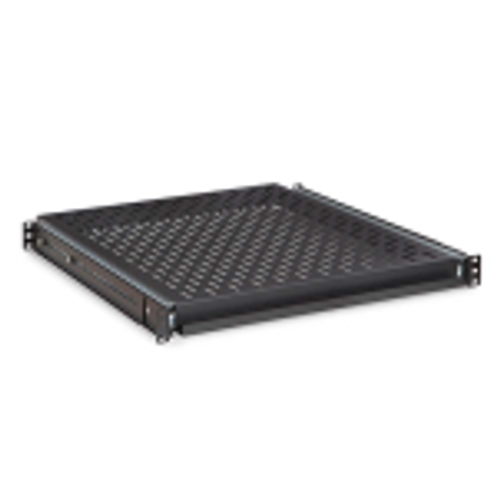 The RM-CI-T1 is a member of the CISRACK product line from Rackmount.IT. 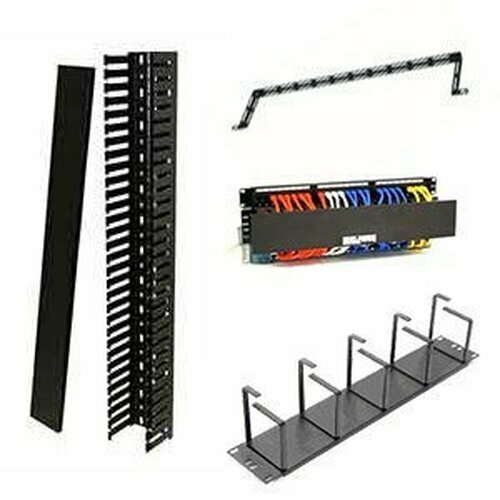 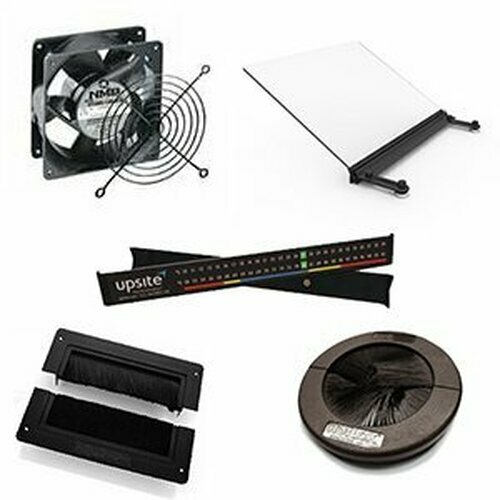 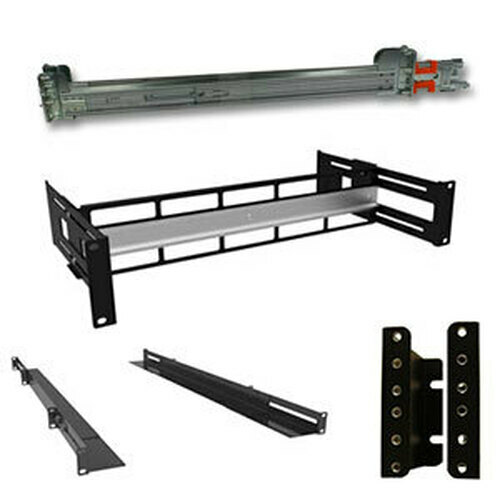 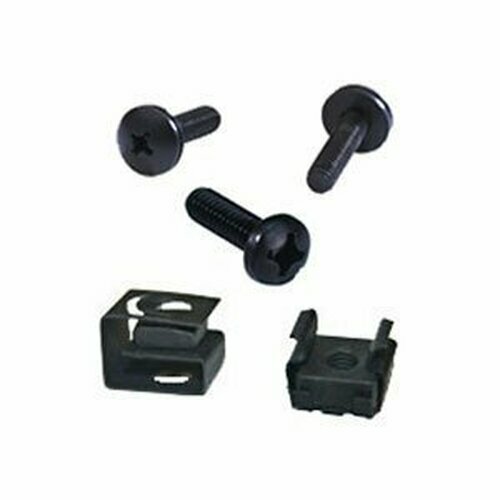 This firewall kit allows you to easily mount your Cisco appliance to your 19 inch server rack. 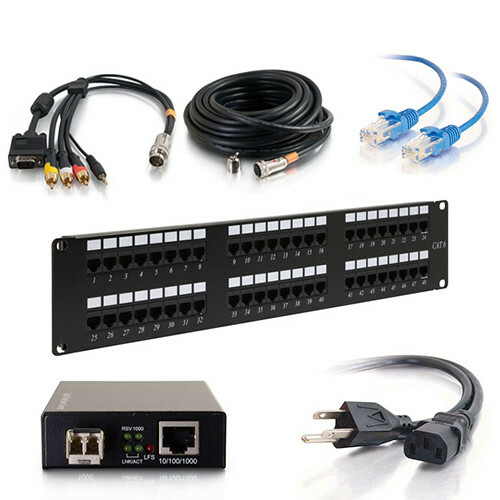 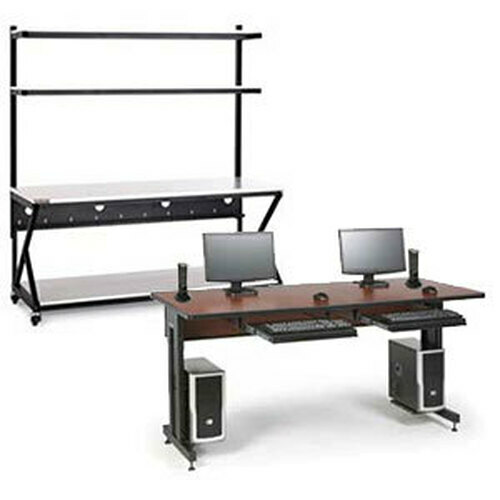 Quick installation, front facing network connections, and a fixated power supply are a few of the great features of this product. 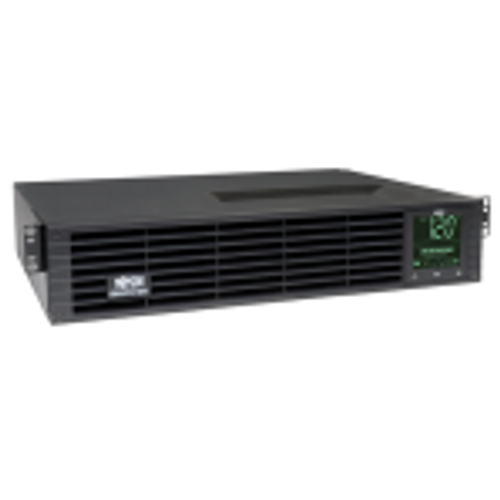 Supports the ASA 5505, WLC-2106, WC-2112, and WLC-2125 Cisco models. 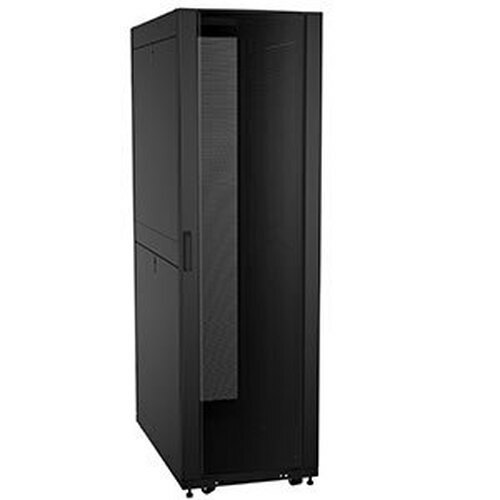 This unit will take up to 1.3U, but we just call it 2U. 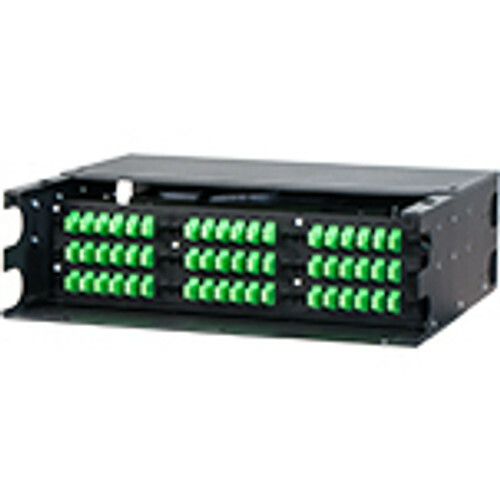 The power supply is fixated to prevent an accidental loss of power.